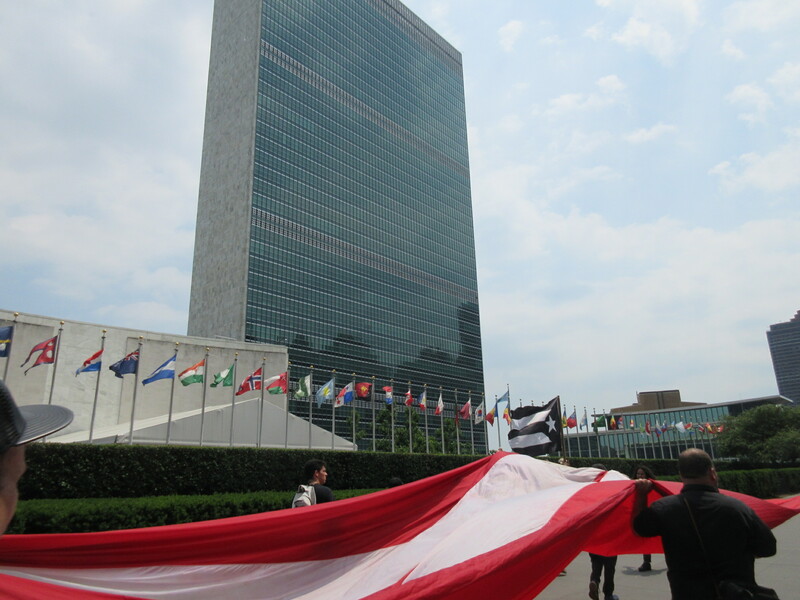 The UN is dragging its feet on Puerto Rico decolonization to say the least! The UN has allowed the United States Government (USG) to violate its own Charter of which the USG is a member since its creation in 1945. Moreover, the UN has allowed the USG to violate all 37 of its resolutions asking it to immediately return Puerto Rico’s sovereignty to the Puerto Ricans. 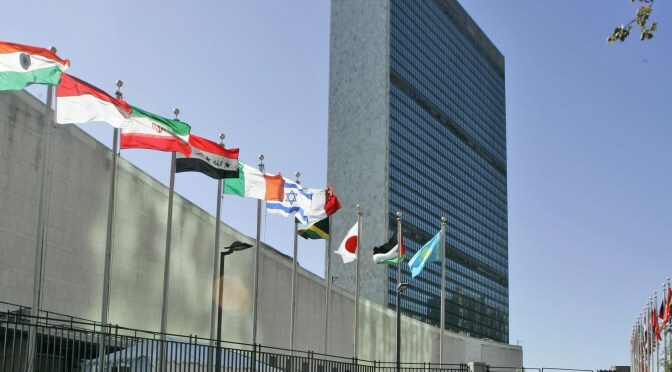 What has been the UN’s Plan B to get the job done? It doesn’t have one!